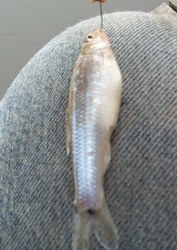 Whole and cut Shad and shinners can be used to catch catfish. 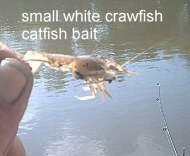 Crawfish can be used whole by putting the hook in the back of tail,remove claws or you can peel the tails and use them. 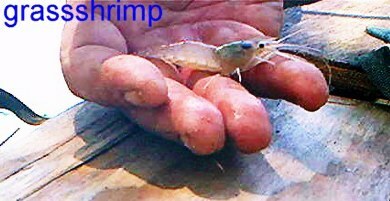 grass shrimp can be caught when river is high for bait. 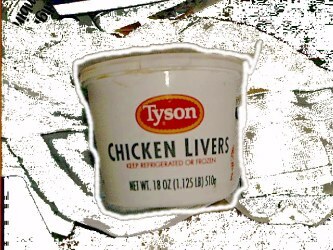 Chicken Liver can be used on a liver hook.You can take the liver and cut up into squares(pieces)then put a #4,6 hook in them then you can place them into a pill bottle and freeze them.The warmth from your hands will losen the liver and you can cast it out while its frozen. 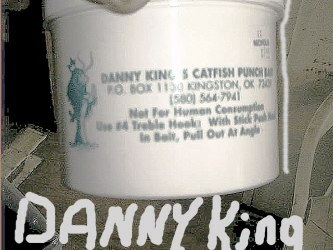 Punch baits like Danny kings can be used on theses hooks.Other baits like Hogwild can be used on hooks like sponge hooks. 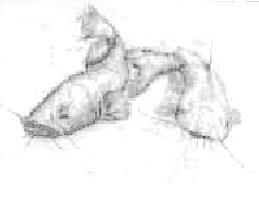 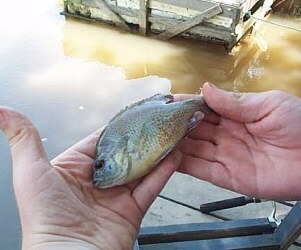 Perch,like this one can be used by hooking behind the fin are in the tail,sometimes cut perch works. 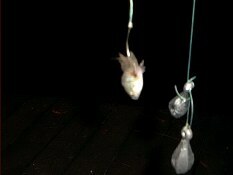 Catalpa worms pinch head of then slide worm on that releases some of the smell of the catalpa. 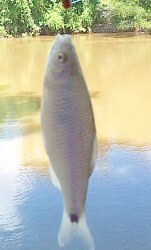 There are several other baits that work crickets,grasshoppers,grub worms,shrimp and your own homemade baits.Fresh baits best but frozen will work too.